Gandhiji’s home in Sabarmati Ashram. Last Thursday was India’s 66th Independence Day. 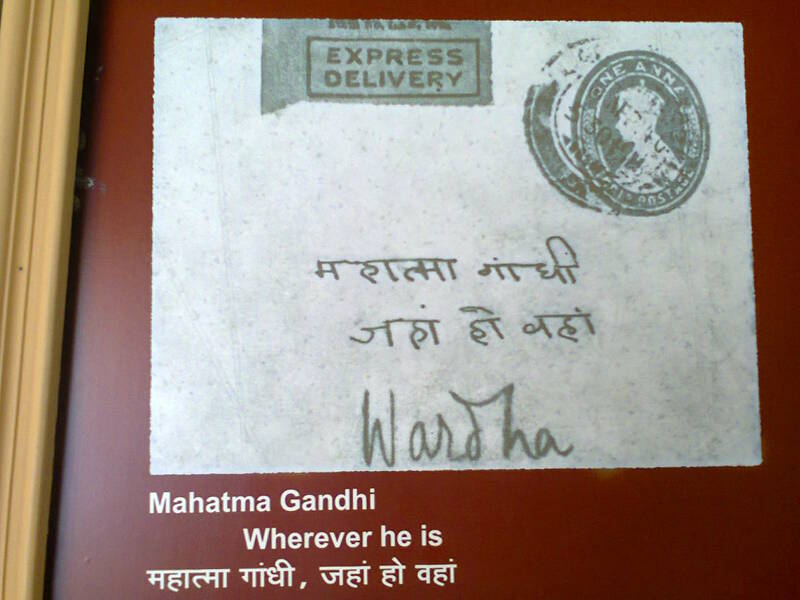 My friend Hardik asked – why don’t we go to the Sabarmati Ashram? As is the case, any historical monument in one’s own city gets visited only during childhood school trips, or when relatives or friends come over from other cities! The last time I visited this Ashram was nearly half a decade ago. And so I told him, sure. 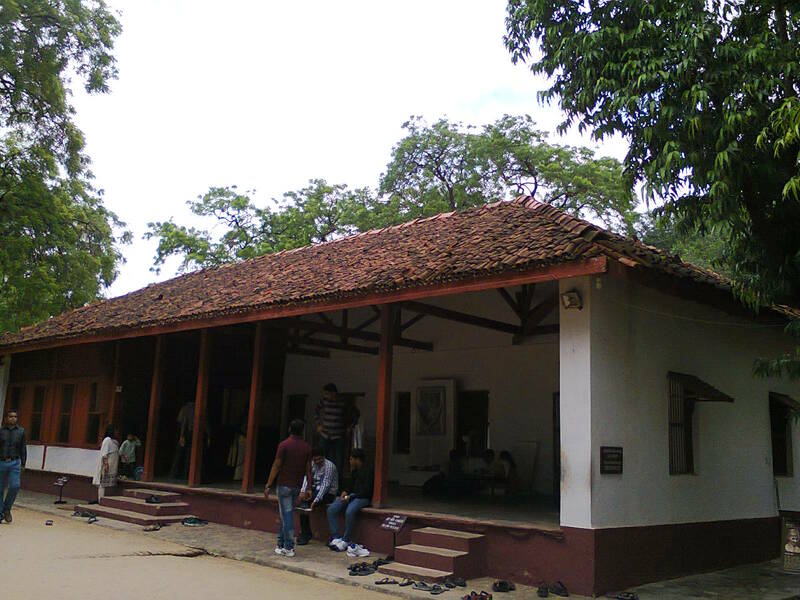 Sabarmati Ashram, Ahmedabad is where Mahatma Gandhi stayed from 1917 till the early 1930s. He began his famous Dandi march to break the salt law right from this place. Located on the banks of the river Sabarmati, the Ashram has been built in a beautiful compound. Lots of trees, white-washed buildings with maroon thatched roofs and a peaceful atmosphere. The Ashram gives a glimpse into Gandhiji’s simple life. Fasting and praying, non-violence and truth, self-reliance and self-sustenance and yes, leading India towards independence. A museum has been created which has many things related to his life – photographs, letters, newspaper articles, speeches. There were all kinds of people when we reached. Tourists from India and abroad, school children, even some young guns from a political group. People come here for a variety of reasons. Some visit because it is on their travel agenda. Some come here for the peace. Some for the inspiration this place provides. Many out of curiosity. A few come to pay tribute, to the one they consider among the greatest humans ever to have walked on earth. Whenever I come, I definitely take a look at a few letters in the museum (pictures below). 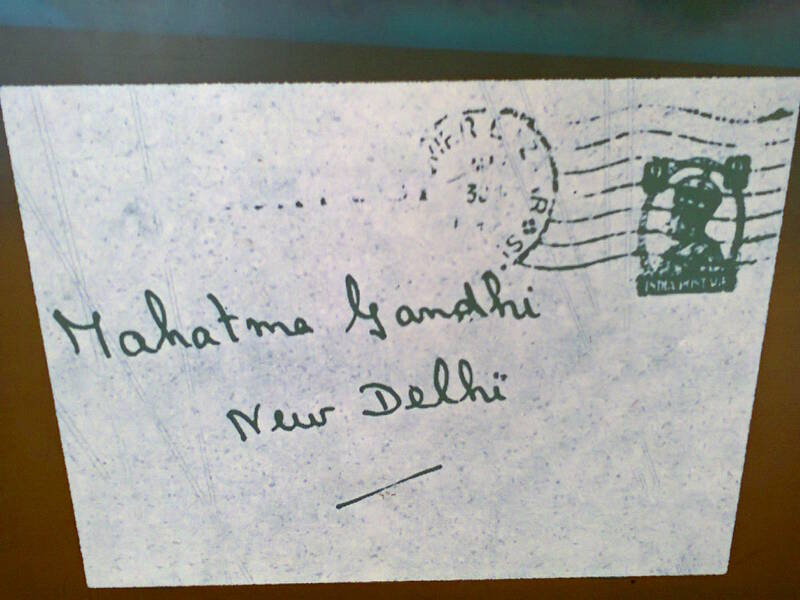 These letters have been sent to Gandhiji from people across the world. But the interesting thing is how they have been addressed. For me, these letters stand for what universal respect and fame truly is. I have no idea why they inspire me so much. Gives me goosebumps each time. 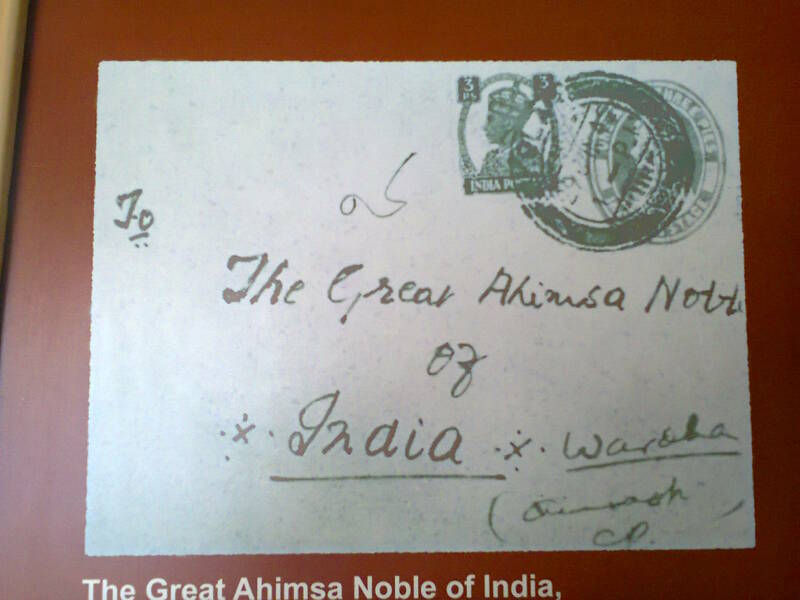 The Great Ahimsa Noble of India, Wardha. 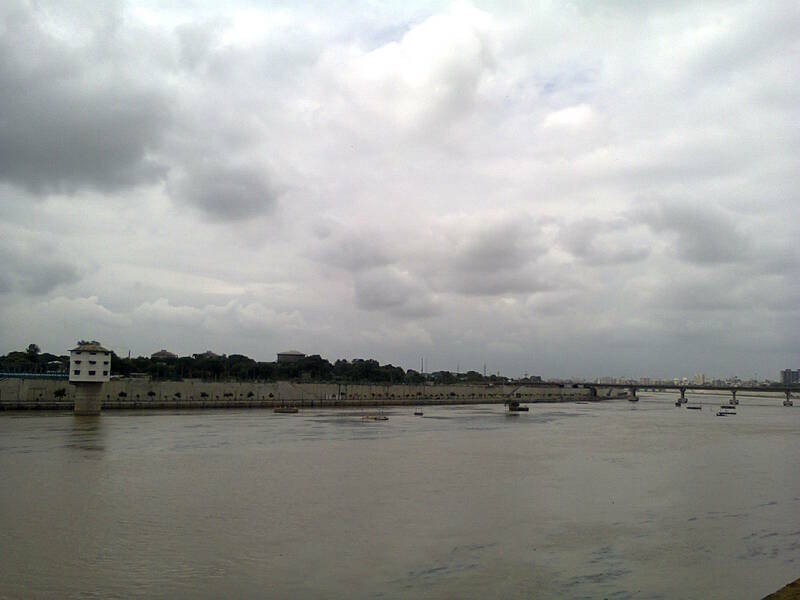 A view of the Sabarmati riverfront from Gandhi Ashram. Next Post No sugar please! 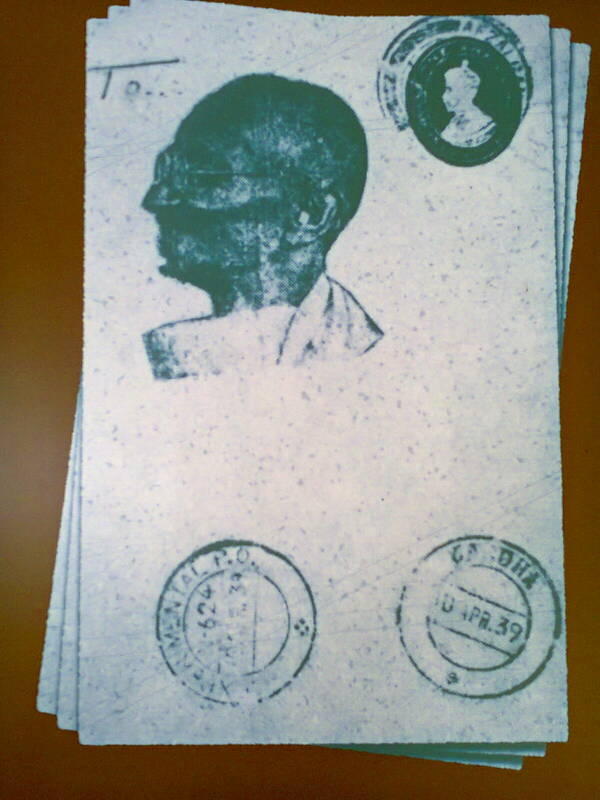 When he left Sabarmati Ashram to undertake the Dandi March in 1930 he vowed not to return to the Ashram till India was free. The British seized it, Gandhi demanded it back, they would not return it etc. It was reopened only after Independence in 1947. Yes and it seems he never did come back. He was assassinated in 1948.